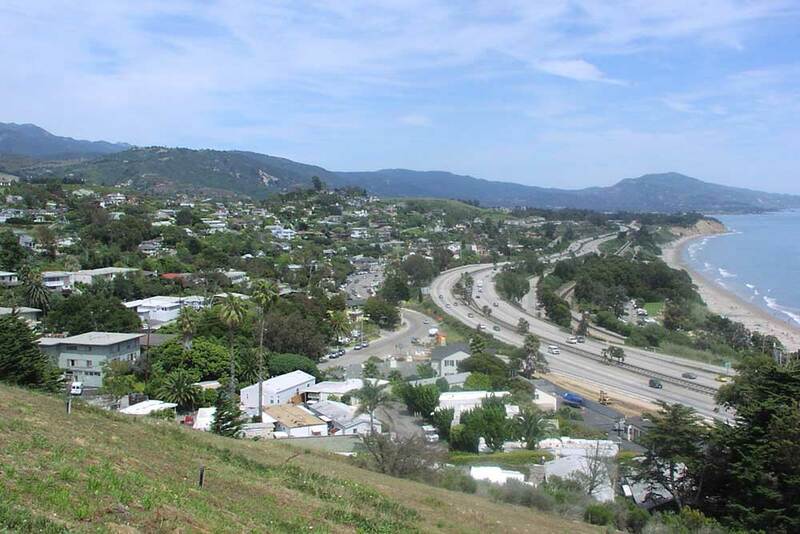 Summerland is a quaint little seaside town nestled on a hill overlooking the Pacific Ocean. It’s just five minutes down the coast from Santa Barbara, with one main street, Lillie Avenue. Residents and tourists stroll Lillie, stopping in at locally owned cafes, swimsuit shops, and antique stores. Many Summerland homes feature decks with gorgeous ocean and Channel Islands views, making it a popular neighborhood for people who enjoy the causal beach lifestyle. With a small population of just 1,545 people, Summerland has warm and friendly atmosphere that residents love, and rarely leave. Click on the screenshot below to see detailed information about each of our featured listings. Subscribe to our newsletter to get the latest news and announcements from Lorenzen Partners.